Unfortunately, though you bought the best optic and rifle you could afford, you cheated the fundamentals and bet long against the laws of nature. Taking a shot across a steep mountain valley to put a magnum round through the boiler room of this trophy bull is a galaxy away from sitting on a benchrest at your local range. The familiar, level concrete is now a loose scrabble of rock laying at 45 degrees below your feet. 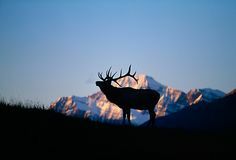 There is a shadow across the top of your scope, and the image of the elk is a fuzzy silhouette. Your thousand-dollar rangefinder says he is standing 407 yards away, which only vaguely translates to the lines and dots in your scope. 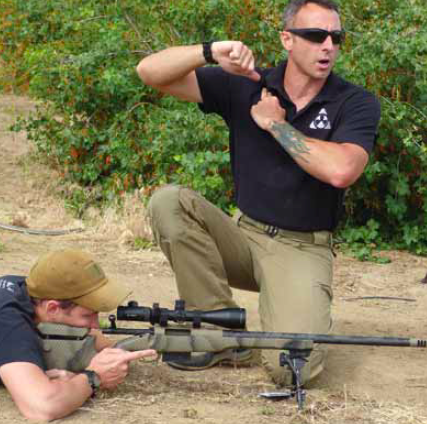 You struggle to hold your rifle steady as a cocktail of adrenaline and the unfamiliar, unsupported position combine to make the crosshairs bounce like a cricket across your over-magnified sight picture. Without definitive guidance, your eyes and mind put the crosshairs on the middle of the elk and your finger jerks the trigger. The shot falls woefully short of the mark, and in a flash the elk is over the next ridge. Your only pathetic consolation is that you didn’t leave a wounded animal in the field. You have blown it, and now all you have to look forward to is an empty-handed return to the grind. Magul Dynamics instructor Caylen Wojcik instructs student shooters in the importance of proper rifle positioning for obtaining a consistent firing platform. I decided to put some modern technology to the test along with my shooting skills at the Precision Hunter course. 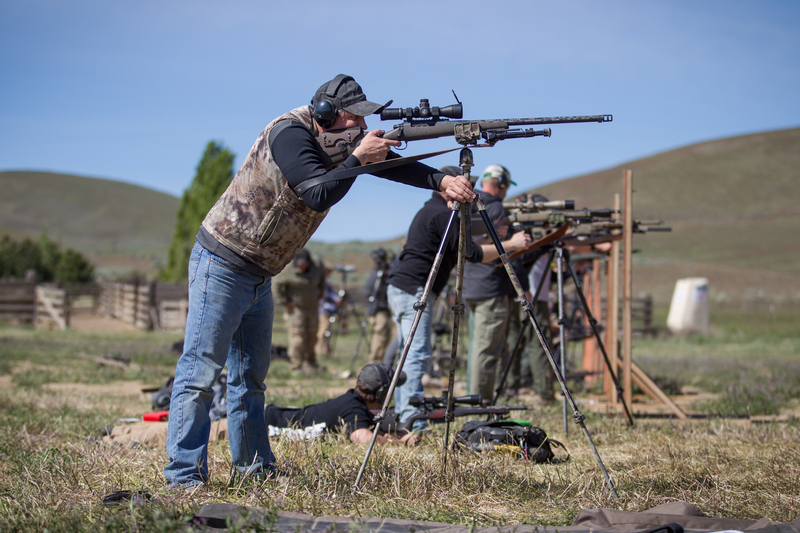 PROOF Research is a high-tech rifle manufacturer that’s the product of combining Lone Wolf Rifle Stocks, Jense Precision and a patent for carbon-fiber barrel technology. The company also recently acquired Performance Polymer Solutions, a company that makes components for the F-35 Strike Fighter. The Montana-based rifle company engineers lightweight precision ARs and bolt actions built around its proprietary carbon fiber-wrapped precision barrels. PROOF’s carbon-fiber wrap is a patented innovation that reduces weight and increases durability and consistency. PROOF isn’t the first company to wrap its barrels in carbon fiber, but its reputation for getting it right—creating a rifle that is as strong and light as it is consistent and accurate—precedes it. PROOF’s Derek McDonald notes, “It’s not just about the carbon fiber wrap. Our steel barrel cores are match-grade and precision cut. No technology can make up for a poorly engineered and sloppily cut barrel.” PROOF brought a rifle company in-house and considers the barrel manufacturing its core business. “Starting at $900, a shooter can have a PROOF barrel custom-built to fit their favorite bolt-action.” Designed to be fit by a gunsmith, PROOF barrels are shipped threaded and chambered in a wide range of common calibers and standard twists with options for barrel lengths and external contours. So if you have a trigger, stock and action you prefer but want to upgrade or replace your barrel, PROOF has an answer. For the Magpul Dynamics course, I ran a PROOF TAC II rifle chambered in 6.5 Creedmoor. PROOF set the rifle up with a modified tactical stock that features a near-vertical grip and an adjustable cheekpiece. 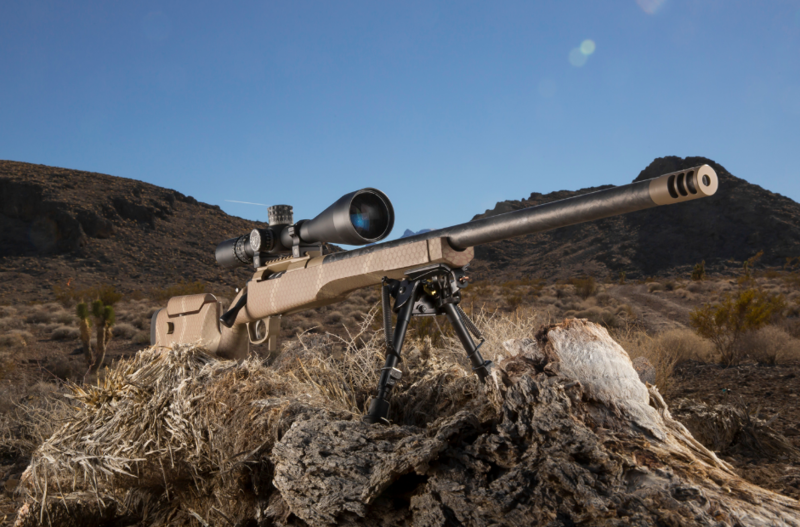 It looks a bit high-tech for a hunting rifle, but the weight savings from the carbon fiber barrel balances out additional features that would otherwise be reserved for a benchrest or tactical rifle. 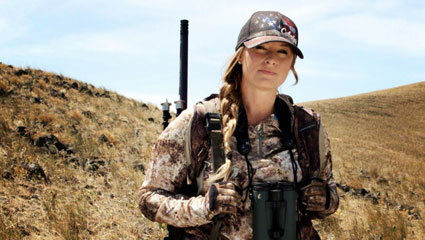 Jewell made the trigger on this rifle, but PROOF also outfits its rifles with Timney triggers. The rifle also has a Kryptek Highlander camouflage finish and came with a Harris bipod, which became a surprisingly versatile and frequently utilized shooting platform in the course. The barrel is 24 inches long with 1-in-8-inch, right-hand twist. The TAC II also features a detachable five-round box magazine. One simple but ingenious takeaway was the use of an inexpensive pair of trekking poles as shooting sticks. A valuable piece of gear in the backcountry, trekking poles lend stability across rocky terrain and help spread the load off of leg joints while hiking. A simple wrap of the handles through the wrist straps and the trekking poles become a stable bipod for a shooter in a seated or kneeling position. Modern carbon fiber trekking poles weigh little more than even the cheapest fiberglass shooting sticks, and their versatility makes them a no-brainer addition to any backcountry packing list. As for the PROOF rifle and the Trijicon scope combination, with its 0.38-MOA groups, the rifle performed beyond any reasonable expectations. The only limitations of the rifle were in the hands of this shooter.